Hymns Without Words is an online source of free, high quality, easily downloadable mp3 recordings for congregational singing. All the hymns are arranged and performed by Richard Irwin, who is Director of Music for the Parish of Holy Cross Chiseldon, UK. There are a number of different instrumental combinations. 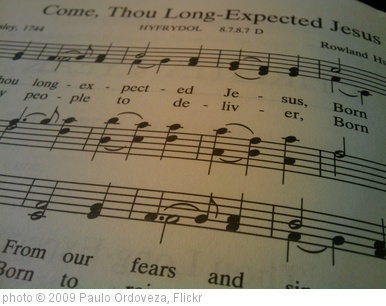 Almost all the hymns are in the public domain and lyrics are included on the hymn’s page. If you have the proper copyright licenses, you can access others that are under copyright for use in worship services only by emailing Mr. Irwin. 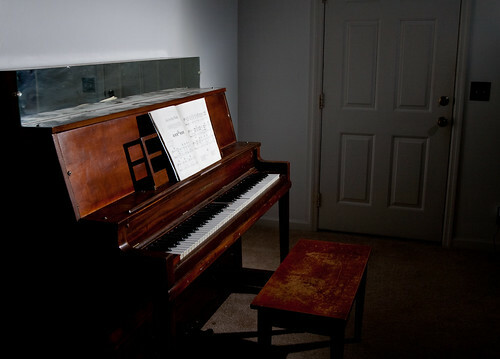 Here is “Holy, Holy, Holy” performed on the organ, and “Morning Is Broken” performed on the piano. He also has produced two CDs, “Hymns Without Words,” volumes 1 and 2, that include some copyrighted tunes, such as “Bind Us Together.” You can access them on amazon.com by clicking here. You will see that he has also produced a collection of carols. Worship Service Resources: a CD collection. Downloadable mp3 files also available. See also this review of three CD collections: Hymns for Church, the Hymn Project, and the CD Hymnal. I am always on the lookout for good music resources for congregations who don’t have any instrumentalists. Recently as I was searching for recorded music to use at a funeral, I discovered yet another source of good quality piano accompaniments for congregational singing. It’s a series of collections available in CD or downloadable mp3 files. The series is called Worship Service Resources. Lamon Records, Nashville, TN, is the publisher. The CDs are available from the publisher, from Amazon.com and other outlets, and you can download the mp3s from Amazon or iTunes. The CDs run about $16-$20 new, and I noticed that there are some used copies available on Amazon. Mp3 albums run $8.99 to $9.99, with individual tracks costing .99 each. There are ten collections, and each collection contains 25 hymns. I surveyed the entire hymn list on iTunes. 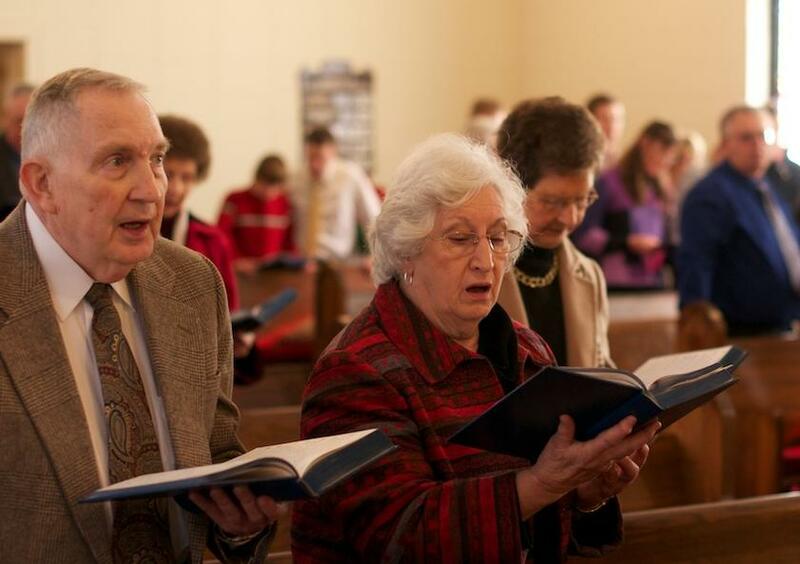 Included are many traditional hymns, such as “A Mighty Fortress,” more recent hymns, such as “How Great Thou Art,” and gospel hymns, such as “He Touched Me.” There is a Christmas collection that includes all the classics like “Silent Night,” along with “O Holy Night” and “The Birthday of a King” that might appeal to soloists and choirs. View my post reviewing other available CDs here.